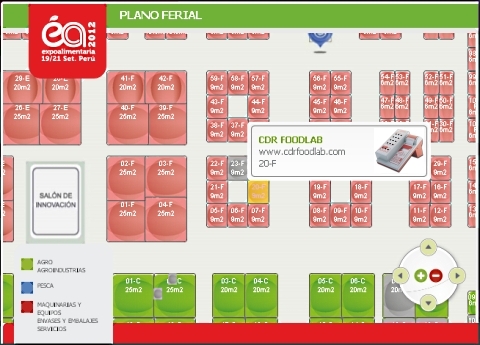 The product line CDR FoodLab® for analysis of foods is present in Peru in Lima during the fair Expoalimenatria September 19 to 21. CDR presents on its stand 20-F analyzers for quality control of oils and fats, milk, wine and other food products. 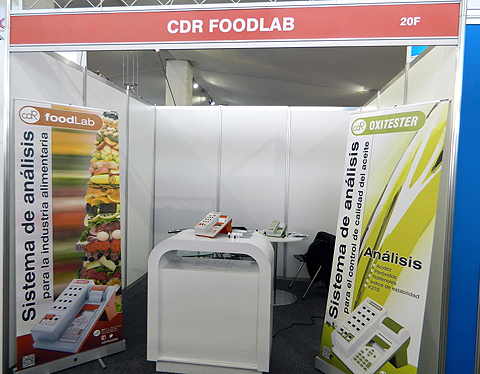 CDR Food and beverage Analyzers in Peru at fair Expoalimenatria September 2012 was last modified: May 25th, 2017 by CDR s.r.l.